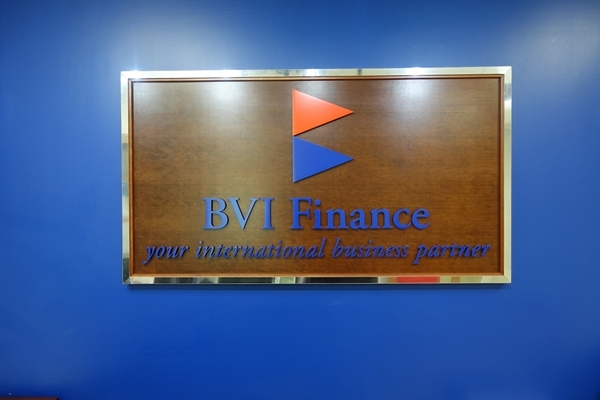 Government Information Service (press release) – BVI Finance has unveiled its new name and is now BVI Finance Ltd (BVIFL) which completes its transition to a private company. The BVIFL will play a crucial part in the Government’s ongoing BVI Forward programme which aims to strengthen and promote the financial services industry while consistently developing new business opportunities and provide intelligence to facilitate legislative, regulatory and product changes. Premier and Minister of Finance, Dr the Honourable D Orlando Smith, OBE revealed that the company will be governed by a private-sector Board with Government representation. The Board will be elected at the company’s first annual general meeting, scheduled for January 19, 2017. This framework was approved by Cabinet on December 21, 2016 and will maintain the independence of the BVIFL. This is in keeping with best practice and the structure of such entities in other competitive jurisdictions. The Board will select its Chief Executive Officer within the next three months. The three types of membership that are being offered are Ordinary, Industry Body, and Associate which covers all entities from approved Corporate Service Providers, professional firms, to industry associations with an affiliation in the BVI. Prospective members have until January 18, 2017 to complete their registration and pay subscription fees. Membership benefits include the opportunity to serve as a Board member, sit on working groups, and participate in other activities that will shape the direction and focus of the company, frequent industry communications to keep members and their respective clients well informed on key issues; invitations to BVIFL events hosted locally and internationally; discounted rates for attendance at events sponsored by BVIFL as well as access to an exclusive members-only portal on the BVI Finance Limited website. The three strategic aims of BVIFL are to enhance partnership with key stakeholders; strengthen the results culture of the organization, build capability within the jurisdiction; and align marketing and business development activities with the jurisdiction’s strategic priorities. To establish clear rules of engagement with key stakeholders. 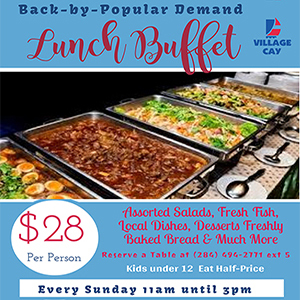 To promote BVIFL member services and products. To ensure the BVIFL team has the necessary resources and skills. To establish a customer-focused approach to business. To deliver an annual marketing plan. To deliver a media relations programme. To deliver a business development programme. To implement a digital communications programme. To implement a CRM system. The conversion to BVIFL was essential to ensure that the BVI remains an internationally competitive financial center and a global leader in the provision of innovative financial services products. For more in-depth information on the BVIFL, including additional details pertaining to the strategic aims and membership benefits, please email info@bvifinance.vg.